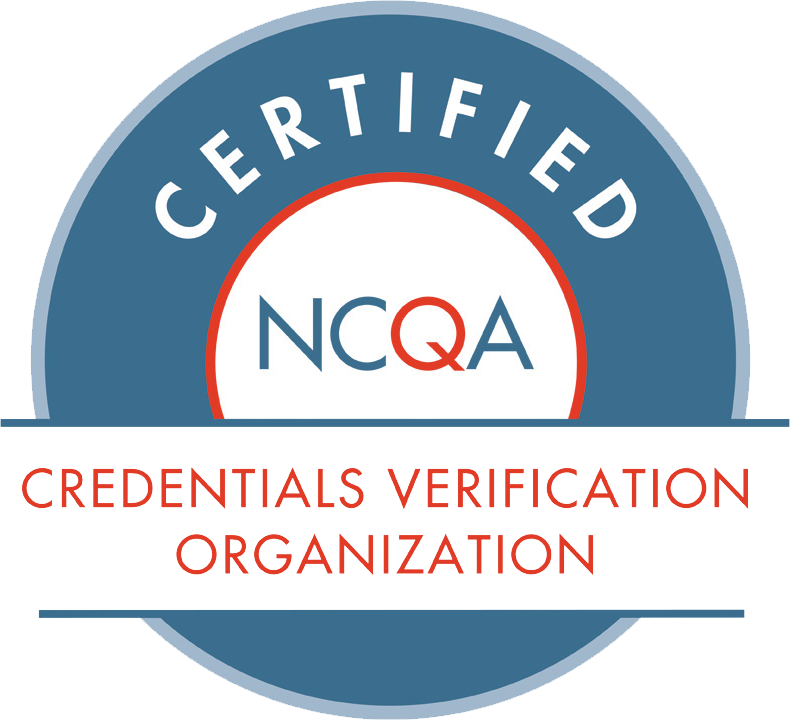 Professional Credential Verification Service, Inc. (PCVS) is a National Committee for Quality Assurance (NCQA)-certified and Utilization Review Accreditation Commission (URAC)-accredited Credentials Verification Organization (CVO). 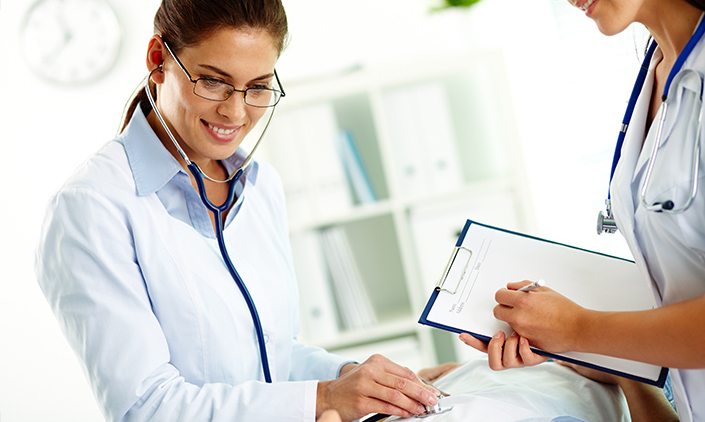 PCVS is a non-profit corporation which provides primary source credentialing verification services for hospitals, physician practices, health plans, and other health care organizations. PCVS is one of only six CVOs in the nation that is dually assessed by both NCQA and URAC. Primary source is the collection of self-reported information from health care providers on behalf of hospitals, health plans and other health care entities. A criminal history background check is the review of any and all records containing any information collected and stored in the criminal record database. Staff is always extremely responsive and helpful. PCVS is simple to work with.